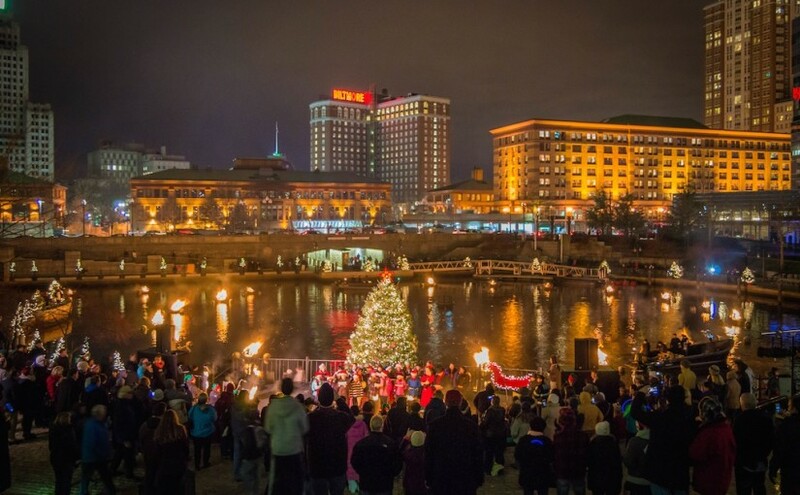 Celebrate your Christmas in style with WaterFire and friends. 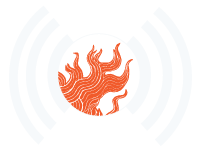 Bronwyn is joined today by RI Natives Brianna Tutalo, event coordinator at Providence Investment Management, and Patty Jeffrey, blogger of PattyJ.com, are joining us to talk about the Very Special Christmas WaterFire on Dec 19th, what to see and do in RI this Christmas and some of their favorite holiday traditions. Our guest of the second half of the show is Amy Diaz, winner of the 2013 season of CBS’ reality television show The Amazing Race and board member of the PVD Lady Project. 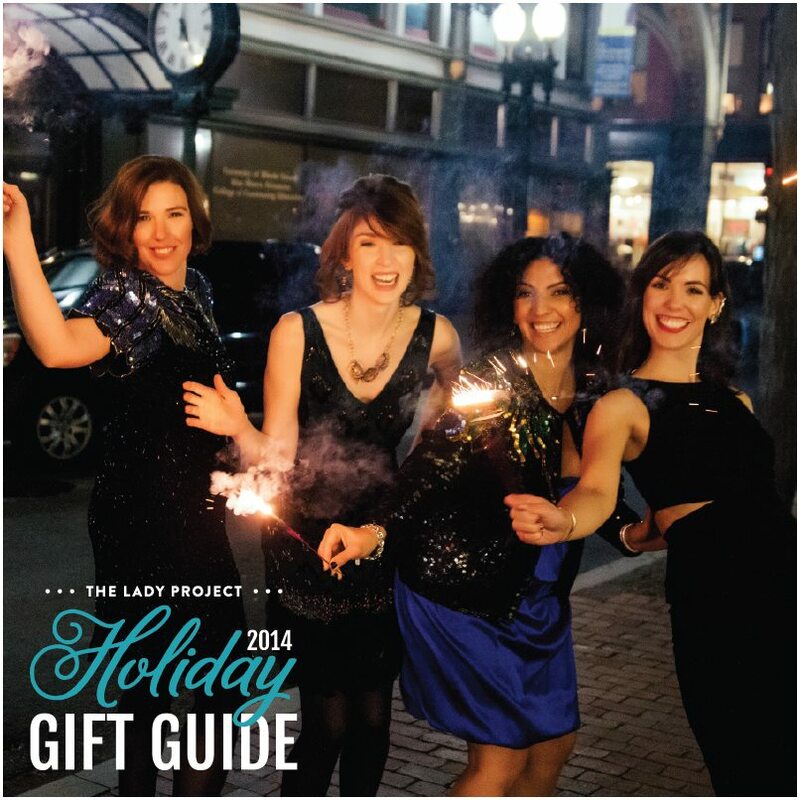 Amy will be discussing the Lady Project’s new 2014 Holiday Gift Guide. Episode 24 – Broadcast: December 10th, 2014 | Featured image by Jennifer Bedford.